IC693CPU331 CPU 331 Module (16K Bytes), The battery for the CPU is now included in the CPU backplane box. IC693CPU340 CPU 340 Module (32K Bytes user memory), 10KRegisters, .3 msec/K, The battery for the CPU is now included in the CPU backplane box. 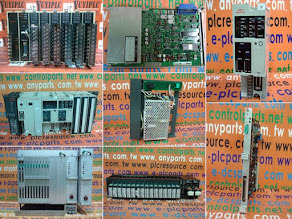 IC693CPU341 CPU 341 Module (80K Bytes user memory), 10K Registers, .3 msec/K, The battery for the CPU is now included in the CPU backplane box. IC693CPU350 CPU 350 Module (32K Bytes user memory, 4K I/O, 8 Racks), no built-in Serial Ports .22msec/K, The battery for the CPU is now included in the CPU backplane box. 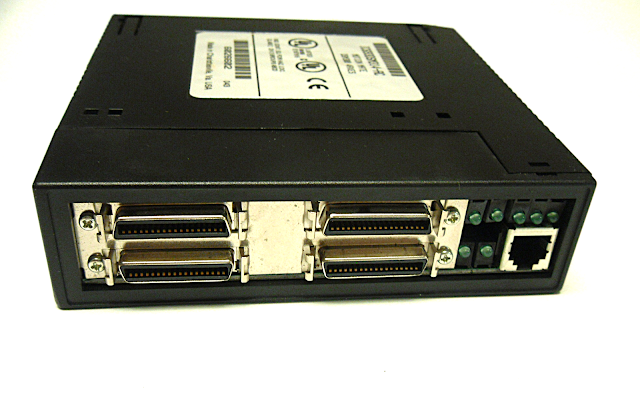 IC693CPU351 CPU 351 Module (240K Bytes configurable user memory, 4K I/O, 8 Racks) two built-in Serial Ports .22msec/K, The battery for the CPU is now included in the CPU backplane box. IC693CPU352 CPU 352 Module (240K Bytes configurable user memory, 4K I/O, 8 Racks, Hardware FLOATING POINT MATH), two built-in Serial Ports .22msec/K, The battery for the CPU is now included in the CPU backplane box. IC693CPU360 CPU 360 Module (240K Bytes configurable user memory,4K I/O, 8 Racks), no built-in Serial Ports .22msec/K, The battery for the CPU is now included in the CPU backplane box. IC693CPU363 CPU 363 Module (240K Bytes configurable user memory), The battery for the CPU is now included in the CPU backplane box. IC693CPU374 CPU 374 Module (240K Bytes configurable user memory) The battery for the CPU is now included in the CPU backplane box, Embedded Ethrnet 10/100Mbs w/built-in switch. No serial ports. IC693PWR321 Power Supply, 120/240 Vac, 125 Vdc, Standard, Battery not included. Battery is now included in the CPU backplane box. IC693PWR322 Power Supply, 24/48 Vdc, Standard. Battery not included. Battery is now included in the CPU backplane box. IC693PWR330 Power Supply, 120/240 Vac, 125 Vdc, High Capacity. Battery not included. Battery is now included in the CPU backplane box. 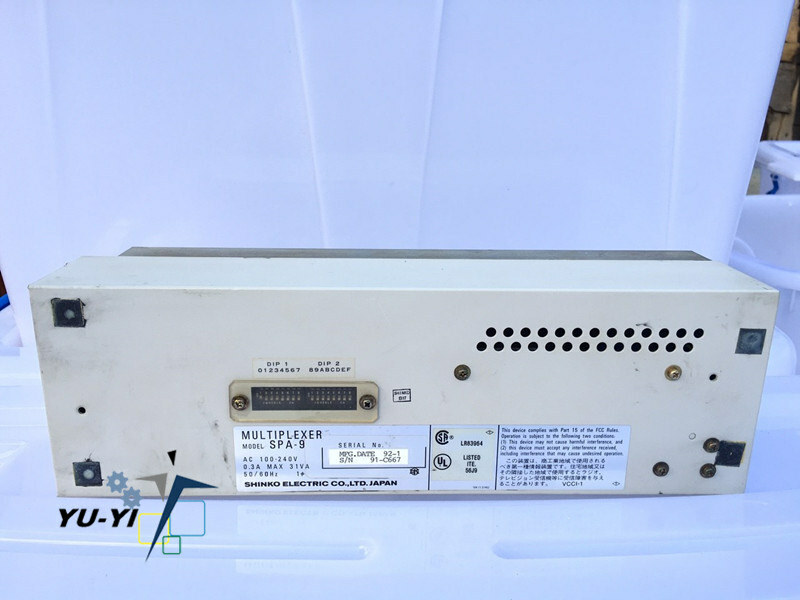 IC693PWR332 Power Supply, 12 Vdc, High Capacity. Battery not included. Battery is now included in the CPU backplane box.